Emma Keating is a junior journalism major with a minor in political science. 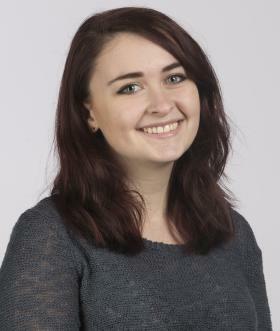 Between working for the Kent Stater, TV2 and Cleveland Magazine, she has experience in newspaper, magazine, multimedia and broadcast journalism, though writing will always be her one true love. Keating hopes to use her journalism to give a voice to the voiceless in her future career, eventually moving to Washington, D.C.
A new resource is starting in Akron to help entrepreneurs who are working to manufacture products. Bounce Innovation Hub is partnering with the Manufacturing Advocacy and Growth Network, known as MAGNET, to start the Iterator. It will coordinate Bounce’s innovation hub services with MAGNET’s product development skills. MAGNET’s Brandon Cornuke says he’s confident this partnership will help Akron thrive with new jobs and new ideas. Kent State University has canceled an annual arts festival scheduled for Saturday and is closing some facilities in advance of a planned weekend gun march. 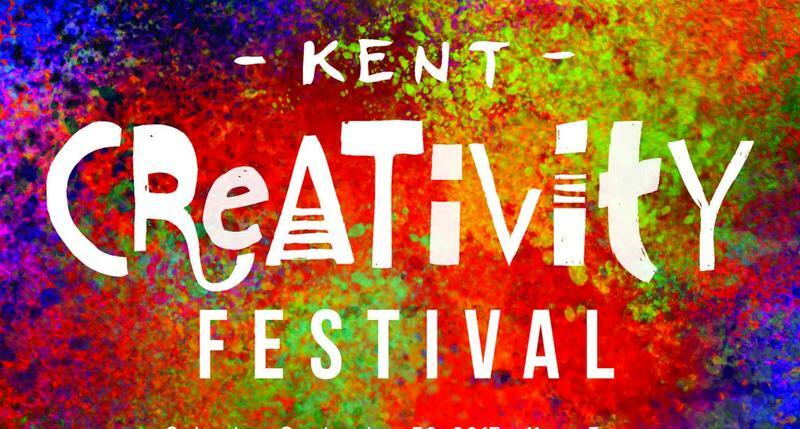 Kent State University has canceled the Kent Creativity Festival, co-hosted with the city of Kent. The university has also announced it's closing the Kent State Library and the student center following increased security concerns over an on-campus open-carry walk. A hemp manufacturing facility is hiring for its opening in January in the Glenville neighborhood of Cleveland. North Coast Natural Solutions will bring 650 jobs to the area. The company plans to manufacture hemp products, such as hempcrete, a lightweight and biodegradable version of concrete. Hemp is the fiber and seed part of the Cannabis plant, but it is legal and does not make a user high. CBD oil is made from it, and plans call for a 300-bed CBD wellness center on the development. A Kent-native is trying to make voting more fair and accessible. 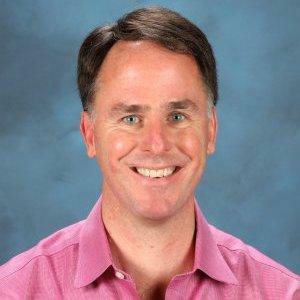 Pete Martin is the founder of Votem. It’s a mobile app that uses Blockchain technology, to let voters securely fill out ballots and cast their votes directly from a smart phone. “Each vote then goes into a series of servers that then mathematically validate that it’s a legitimate transaction and that you’re a verified voter. A Cleveland-based tech startup wants to make it easier for students to find jobs after they graduate. Wisr is an online networking site that facilitates communication in academic and professional university communities. 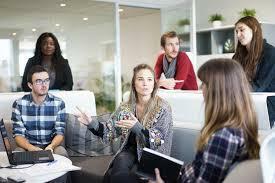 It helps students and alumni connect with career professionals. John Knific co-founded Wisr in 2016. Local manufacturers have easier access to a company that wants to help them grow. 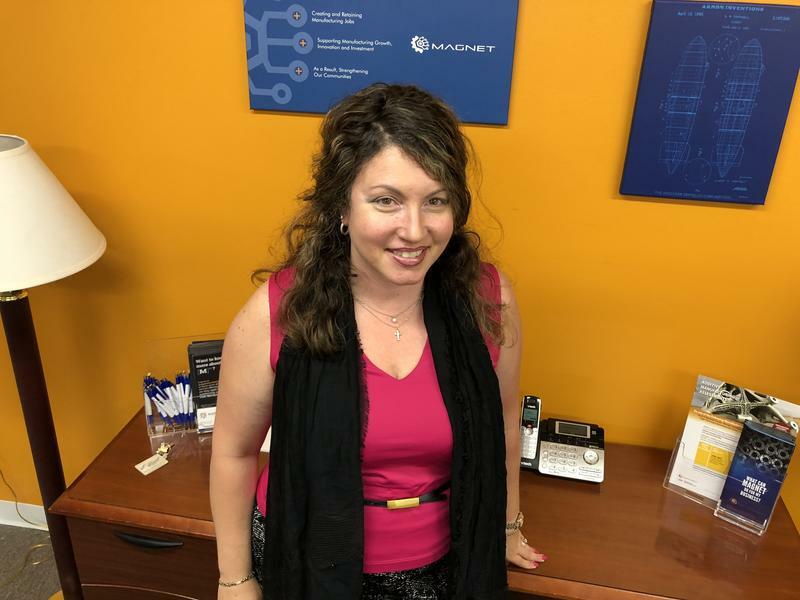 Cleveland-based Manufacturing Advocacy and Growth Network, known as MAGNET, has opened a storefront location in downtown Akron. It’s the company’s first satellite office. MAGNET offers engineering and consulting to startups and established businesses in 18 Northeast Ohio counties. An Ohio-based startup is trying to encourage retiring baby boomers to pursue entrepreneurship. Donna Kastner is the founder of Retirepreneur. It’s designed to help people in their 50s and 60s make the transition from a full-time job to a part-time gig. 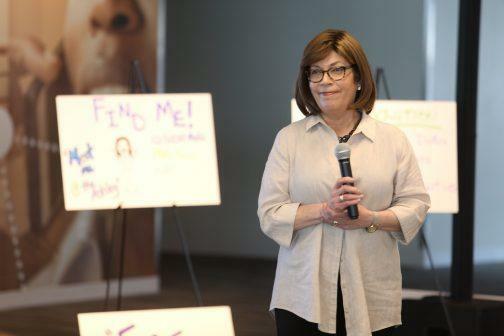 Kastner said she’s trying to bring awareness to post-retirement entrepreneurship. 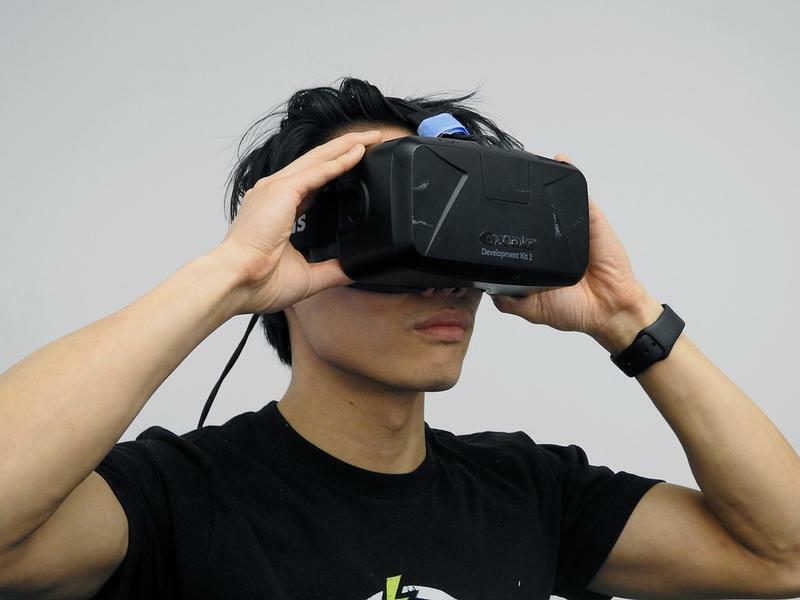 An Akron business owner thinks his company could be a leading force in the virtual reality industry. 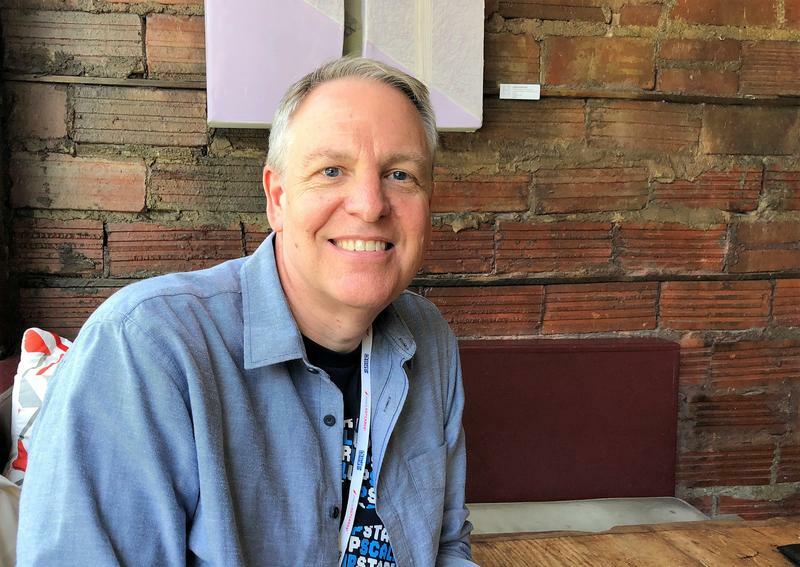 Eric Vaughn is the owner of the production studio Red Point Digital, which is launching Skunkwerkz that will specialize in VR and stop motion animation. Vaughn wants to use VR technology to keep people in Northeast Ohio and bring in talent from other states. Ohio’s nonprofit legal aid societies are teaming up to provide more legal services to low-income residents. 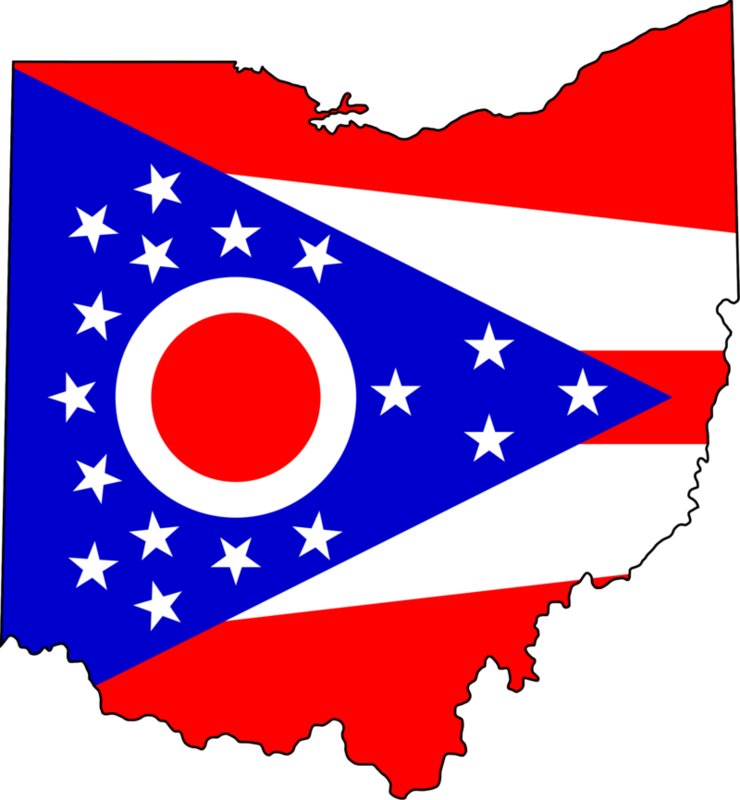 The Alliance of Ohio Legal Aids will coordinate the sharing of resources. It will also help facilitate regular dialogue about emerging issues and financial opportunities for the agencies. Colleen Cotter, executive director of the Legal Aid Society of Cleveland, said money can be a barrier to justice. Clevelanders who are interested in starting businesses have an opportunity to learn from successful entrepreneurs next month. 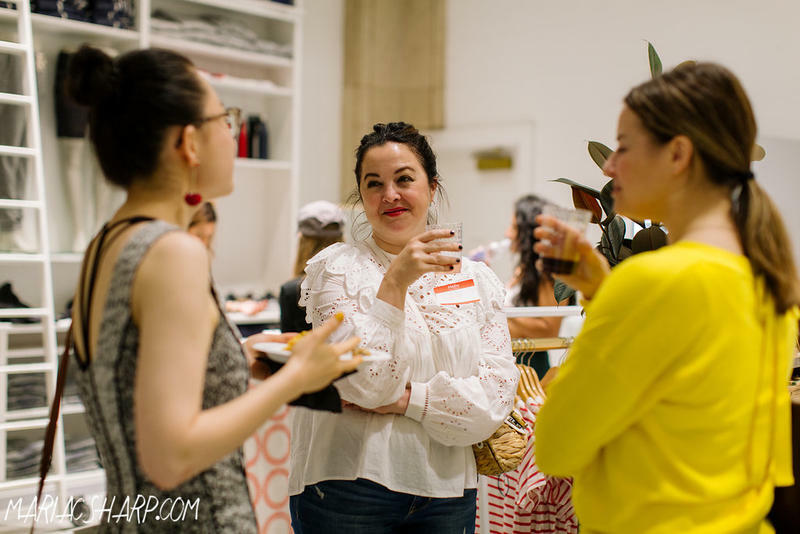 Your Local Girl Gang, an online directory of women-owned businesses in Northeast Ohio, is hosting “Brunch with Bosses” Aug. 20 at LimeLight CoWorking in Cleveland. It will feature a panel of female business owners and local vendors. 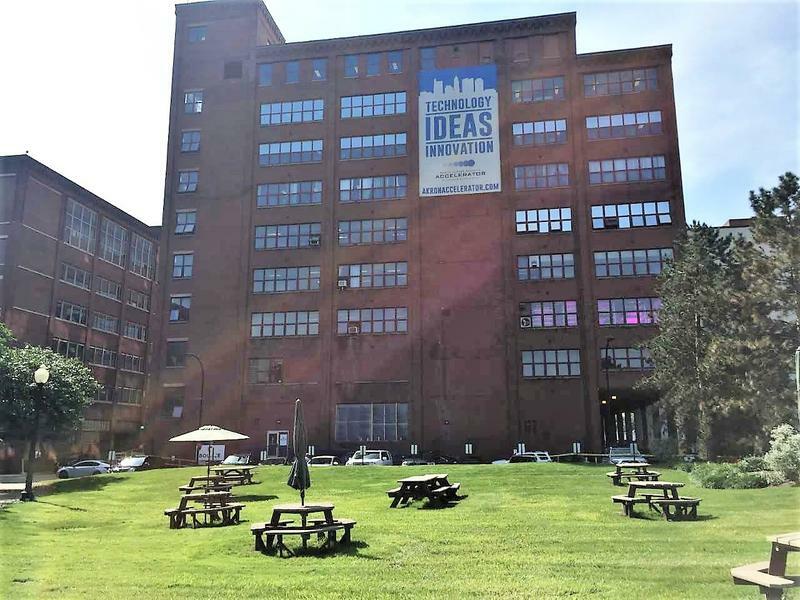 Akron’s Bounce Innovation Hub is partnering with a medical entrepreneurship firm to advance business creation in the region. Bounce is collaborating with BioEnterprise, of Cleveland, to help launch startups and promote biomedical innovation in Akron. 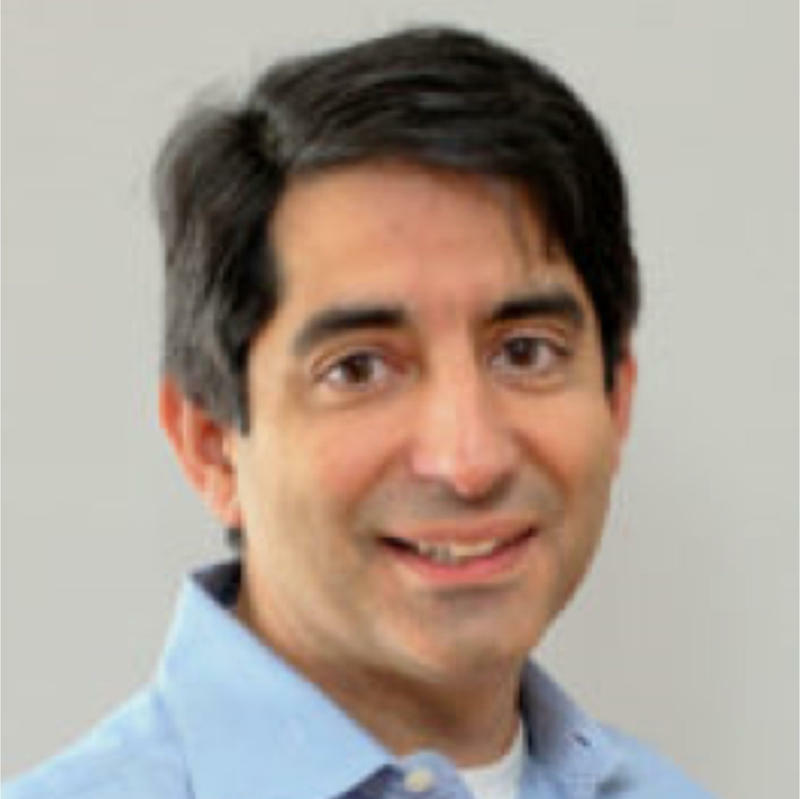 Mike Haritakis has been named the biomedical entrepreneur-in-residence for both companies. He said Bounce surveyed Akron and the surrounding area and found that healthcare is one of its major assets. Cleveland entrepreneurs have a chance to expand both their knowledge and their businesses this fall. JumpStart is seeking applications for its sixth class of the Core City: Cleveland Impact Program. 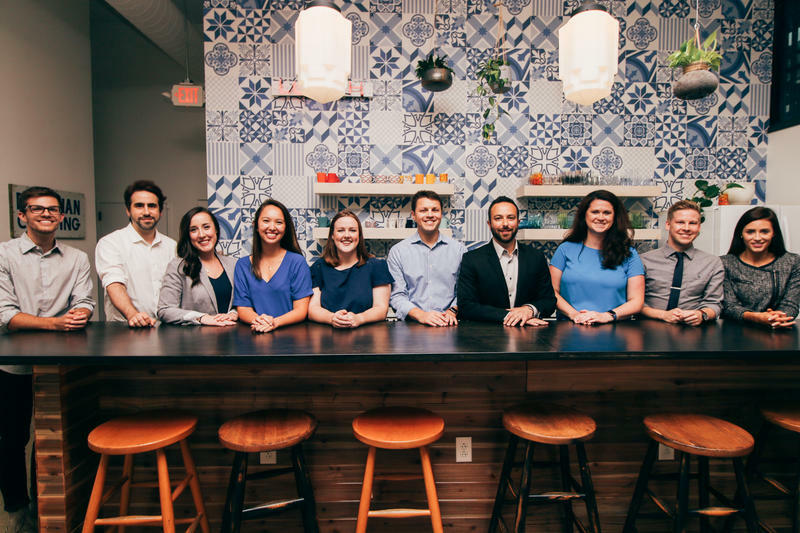 For 12 weeks, five entrepreneurs will receive one-on-one mentoring from two advisors and compete for a $10,000 cash prize. For some business owners in Northeast Ohio, making a profit isn’t enough. They feel they need to give back to the community as well. That's the focus of this week's Exploradio. Todd Goldstein was 25 when the Great Recession hit. "Everyone remembers 2008, right? The lines of people getting laid off, these executives getting parachutes with lots of money," he says. "I think people really said, enough’s enough." Editor's note: The role of Rev1 Ventures has been clarified in this story. A new partnership could boost Ohio’s food and agriculture industry. The J.M. 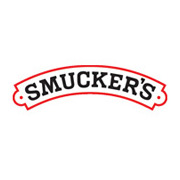 Smucker Company is collaborating with Rev1 Ventures, a Columbus-based start-up accelerator and venture-capital fund, to seek out and promote emerging technologies in the food industry. Cleveland’s JumpStart hosted its fourth annual StartUp ScaleUp conference today to celebrate the region’s entrepreneurs. The day-long event featured panels and interactive activities facilitating entrepreneurial growth, funding and finding talent.